P&B Weir Electrical Ltd have a wide range of portable earthing equipment for use on distribution lines, and can offer fully customisable kits as per customer requirements. All equipment can be supplied with certification if required, as well as customisable bags. 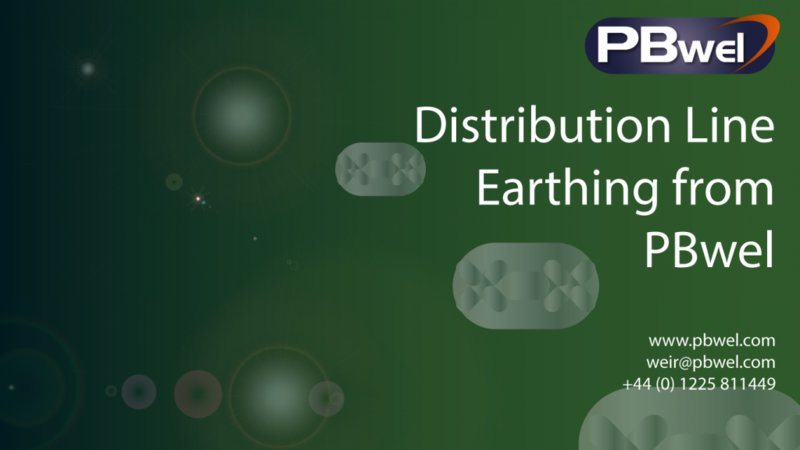 PBwel have a proven record of global supply, and are industry leaders in the design, manufacture and supply of portable earthing equipment for Distribution lines.